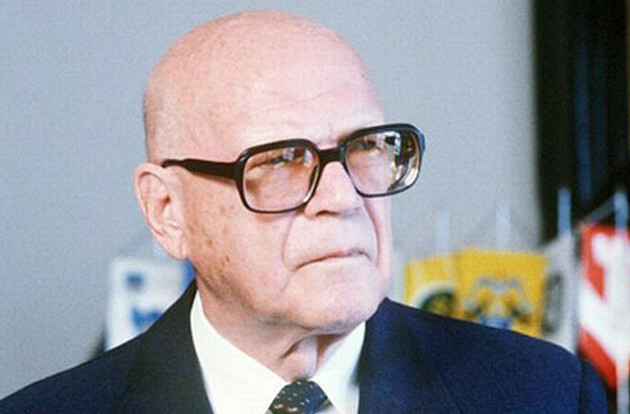 Urho Kekkonen was the former Prime Minister and President of Finland. Born in 1900, in the Savo region of Finland, he fought for the White Guard during the Finnish Civil War. 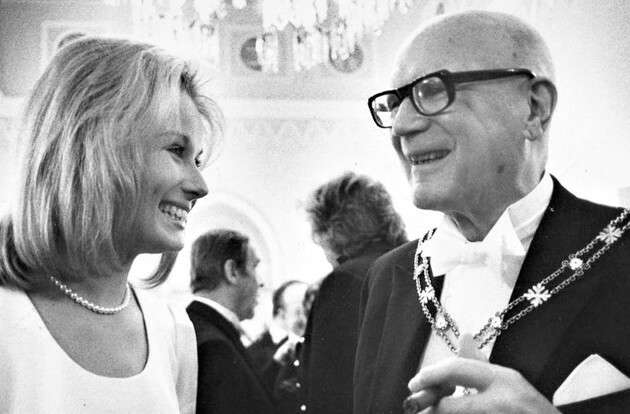 Once the war was over and Finland had become independent in 1921, Mr Kekkonen began his career as a journalist before moving to Helsinki in order to study law. During this period of study he also worked for the security police EK, which familiarised him with anti-Communist policing. 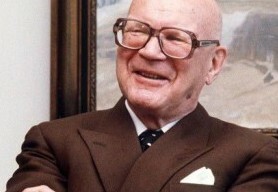 In 1927, following his graduation from university, Mr Kekkonen began practicing as a lawyer, working for the Association of Rural Municipalities. In 1936 he undertook his Doctorate in Law at the University of Helsinki, soon becoming involved in the Northern Ostrobothnian Student Nation. He also served as Editor in Chief of the student newspaper during this time. He became actively involved within the student political scene, particularly right wing movements. In 1933, Mr Kekkonen became a civil servant within the Ministry of Agriculture and was subsequently elected to parliament in 1936. 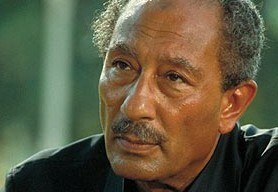 Upon his election he became Justice Minister and remained in the post for one year. 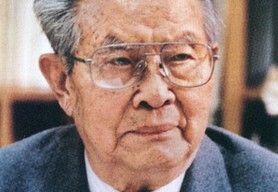 Following this, he served as Minister for Interior from 1937 to 1939. 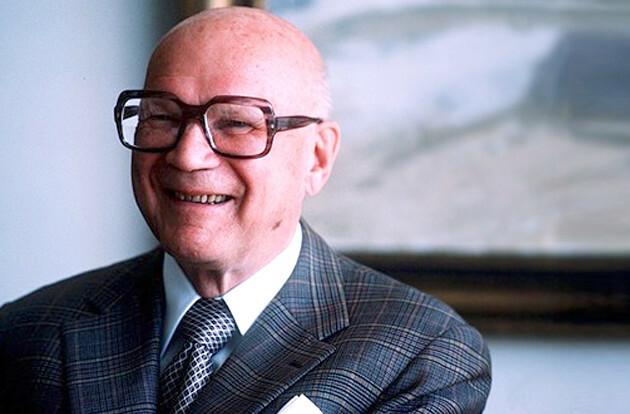 During the Continuation War, Mr Kekkonen became the Director of the Karelian Evacuees Welfare Centre and also served as the Ministry of Finance’s Commissioner for Co-ordination. By 1944 he had become a leading politician within the Peace Opposition, once again being appointed Minister of Justice where he was given the task of dealing with the war trials. From 1948 to 1950 his success and knowledge led to him becoming Speaker of Parliament and eventually Prime Minister. He was then elected President in 1956, yet it was not until his re-election that he began to drastically alter existing policies. Some of the foreign policy initiatives that he instigated included the Nordic nuclear free zone proposal, a border agreement with Norway and a conference on Security and Cooperation in Europe. 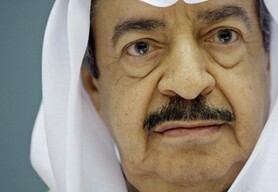 He did not, however, alter his predecessors policies of neutrality. 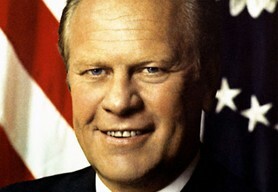 He was elected for a third term in 1968 and again for a fourth in the 1978 Presidential election. During these terms he continued to strive for improved Finnish-Soviet relations and closer military cooperation. 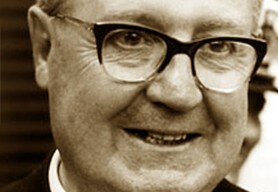 He was forced to resign due to ill health in 1981 before his death in 1986.